House Bill 73 is the first leg of a constitutional amendment that would eliminate the restrictions present in the Delaware Constitution that restricts the reasons for and means of absentee voting. 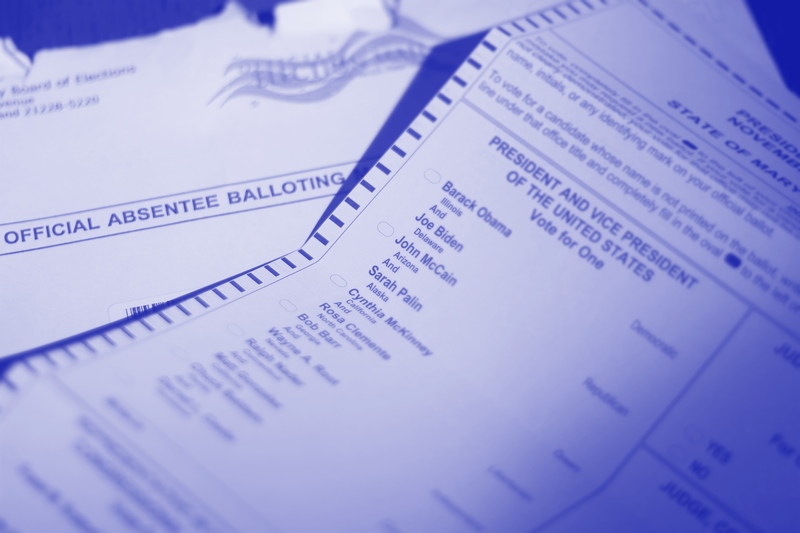 For example, the Constitution says that in order to vote absentee, the voter must be ill or overseas or away from the state because they are in the Armed Forces or on vacation or on business, or because their religion forbids voting on election day. This Amendment strikes that language and replaces it with text that simply says the General Assembly shall enact general laws providing the circumstances, rules, and procedures for absentee voting. Thankfully, I think the Republicans are finally overcoming their aversion to making voting easier. Earlier in the day, four Senate Republicans voted with the Democrats to enact Early Voting. Now, on this Amendment, all but 3 Republicans voted yes. The Amendment is now headed to the Senate, where, given the Early Voting vote today, the prospects look good for passage. WHERE IS THE BILL? Bill passes House 38-3.